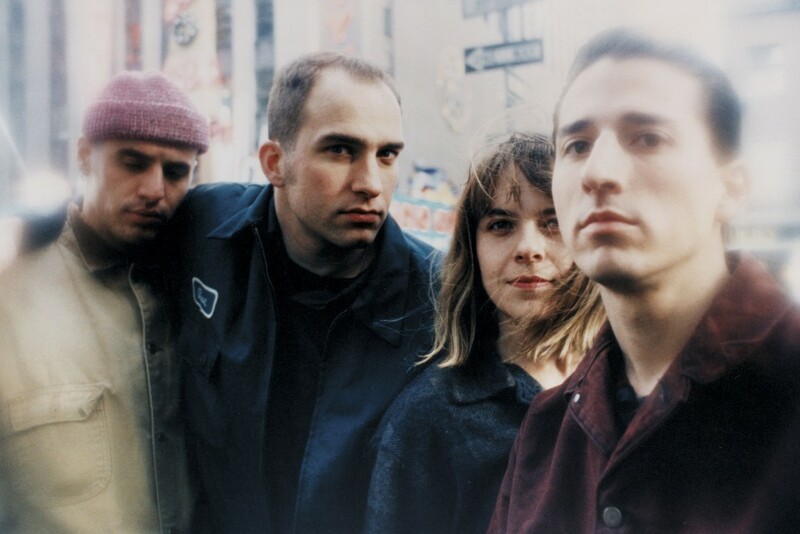 Jawbox has reunited. This summer the band will embark on a 12-deate tour. The band broke up in 1997 and reunited for a single Jimmy Fallon appearance in 2009. See the new tour dates below.